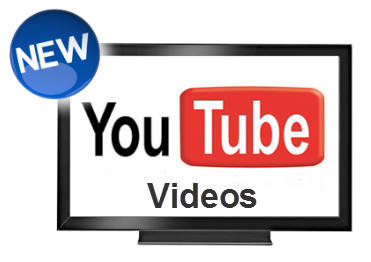 We’re happy to announce that we have uploaded over 50 new videos to our You Tube channel. The majority of the videos are short instructional videos designed to help you get familiar with OneDesk’s features, as well as the new user interface. Also, in order to make the videos easier to find, we’ve grouped our videos into playlists. We hope you find our new videos helpful. Think we’re missing a video? Let us know!